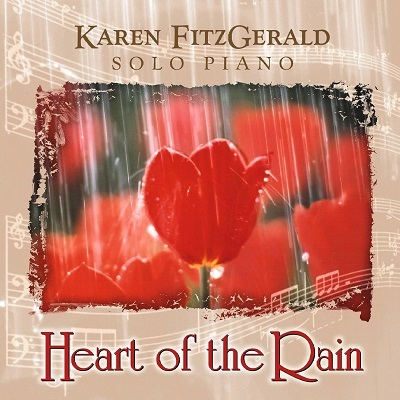 Contemporary instrumental performing and recording artist Karen FitzGerald brings together a classically trained technique with a deeply personal musical intuition that comes straight from the heart. Her solo piano compositions range from delicate and soothing to passionate and soul-stirring, evoking the beauty of nature, the subtle shades of human emotion, and a longing for spiritual wholeness. 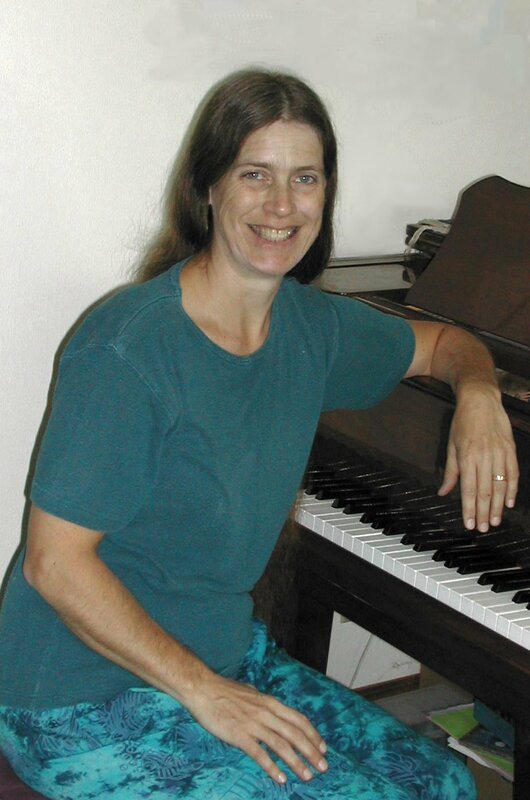 For more music and information, or to purchase CDs or sheet music, please visit Karen's web site at www.karenfitzgerald.com. * Your song 'Remembering' has just been added to Pureheart (composed by: Catherine Ivy) station! * Your song 'Remembering' has just been added to An Ivory Dance station! * Your song 'Summer Rain' has just been added to love&peace **TRANQUILITY** love&peace station! * Your song 'Summer Rain' has just been added to Easy Listening/Soft Rock station! * Your song 'Summer Rain' has just been added to Songs with "Rain" in the Title station! * Your song 'Remembering' has just been added to Wendy's Piano Favourites station! * Your song 'Summer Rain' has just been added to Nice Sensations station! * Your song 'Remembering' has just been added to Catherine Ivy Special station! * Your song 'Summer Rain' has just been added to Lunar Shadow station! IAC Your song 'Remembering' has just been added to Ray's Classics Station station! IMP Your song 'Emergence' has just been added to EVERGREEN station! IMP Your song 'Moods' has just been added to Featured Songs station! IMP Your song 'Winter's Flight' has just been added to New Age Inspirational station!